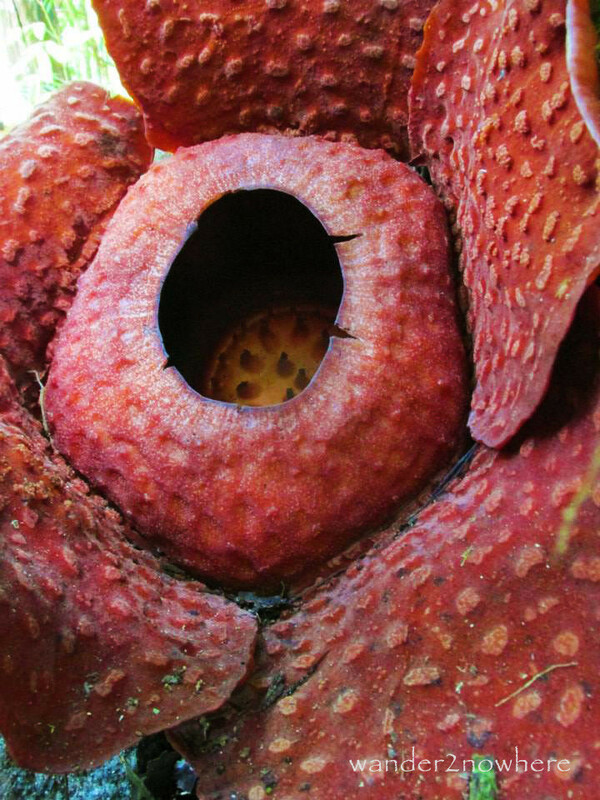 Exotic, rare, and otherworldly, the Rafflesia flowers look like something out of a science fiction movie. It can grow up to 100 cm (3 feet) in diameter and weigh up to 10 kg (22lbs), making it the biggest flower in the world. It is a parasitic plant with no visible leaves, roots, or stem. 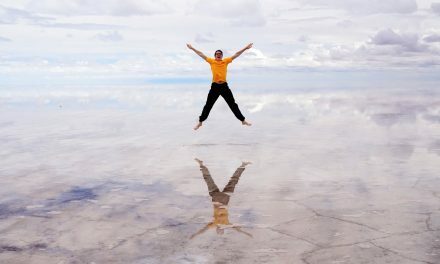 It attaches itself to a host and obtains water and nutrients from it. 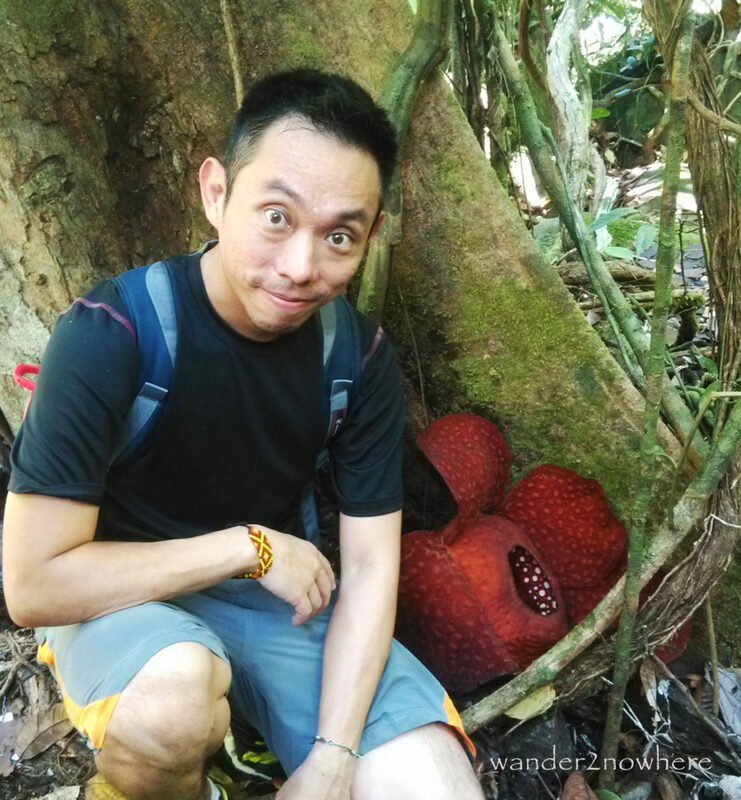 Seeing the Rafflesia depends on your luck and timing as it has a very short blooming period. The typical blooming period of a Rafflesia flower is 5 to 7 days. 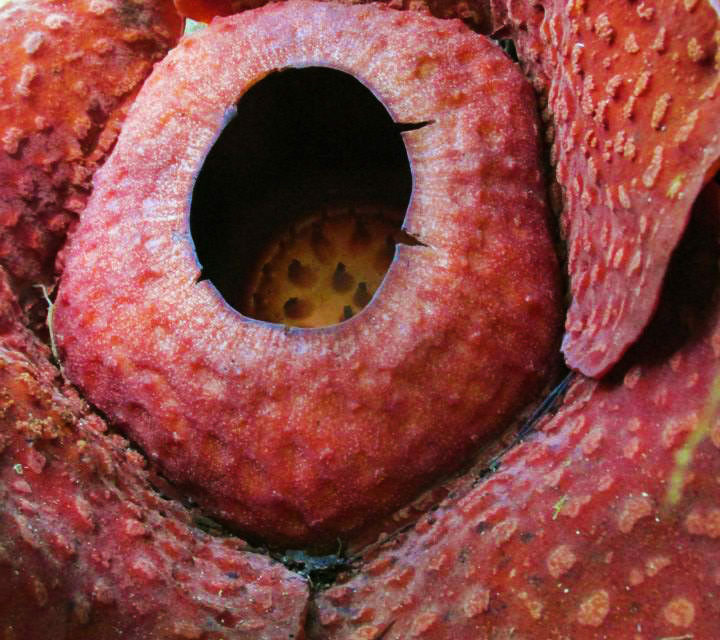 When in bloom, the Rafflesia emits a foul odor, not unlike that of rotting meat. The odor attracts insects that pollinate the plant. The Rafflesia flowers can be found only in Southeast Asia. In the past, nature lovers had to spend hours, if not days, hiking deep into the jungle to see such plants. Now, it’s much easier. The best and easiest places to see them are at the Gunung Gading National Park in Sarawak and Mount Kinabalu in Sabah, on Borneo Island. To help visitors avoid an unnecessary journey, the Gunung Gading National Park HQ even has a hotline where you can call to find out the time for the next Rafflesia bloom. And they give out a map of the exact location of the current bloom. 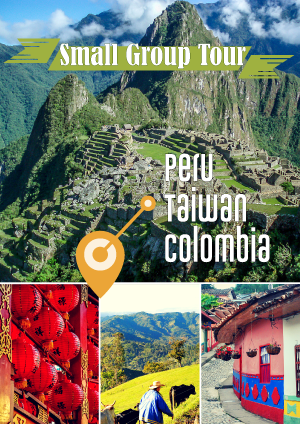 If you find yourself in this part of the world, don’t miss a chance to feast your eyes on this natural wonder. Nature is amazing – and fleeting. Kudos on catching the rafflesia in bloom and thanks for bringing it to me. Thank you Maria. Nature never ceases to amaze me and there are still so much to discover and be awed by. 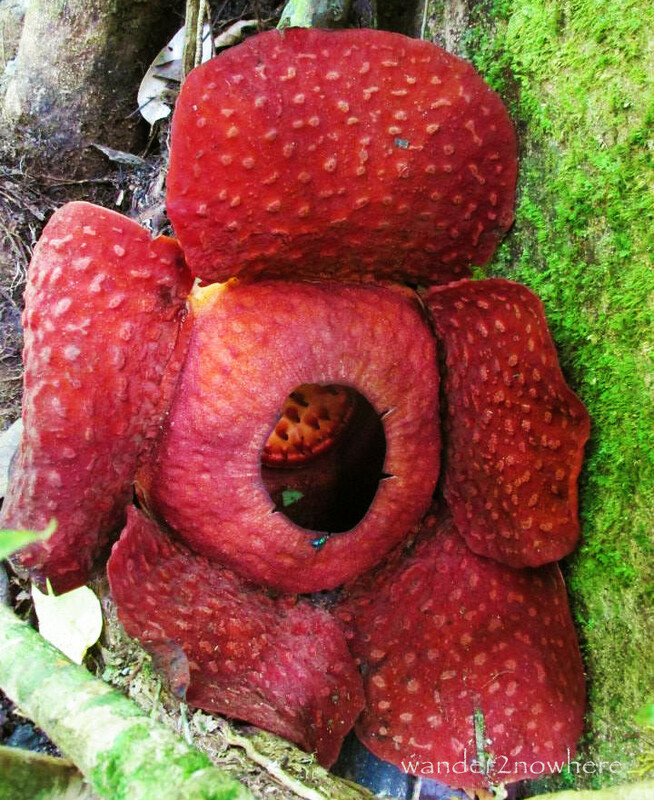 If you have a chance, do come to Borneo and see the Rafflesia in person.